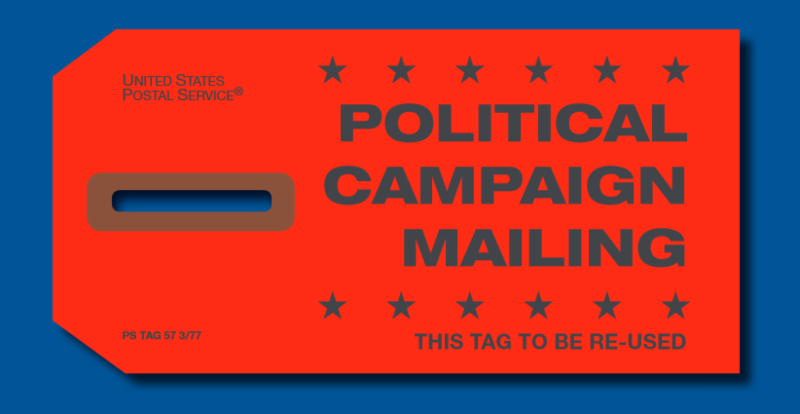 Direct Mail is a powerful, cost effective tool to use during the 2016 political season. 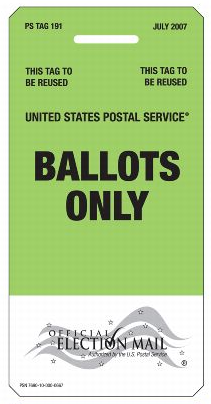 Designating your mail as Election or Political mail allows you to get priority for delivery and ensures that your mail pieces arrive on time. Let A-Qua Mailer™ assist you by putting this information in your postage statement! You can find more information on the USPS website. Feel like you live at the Post Office? Well now you really can. 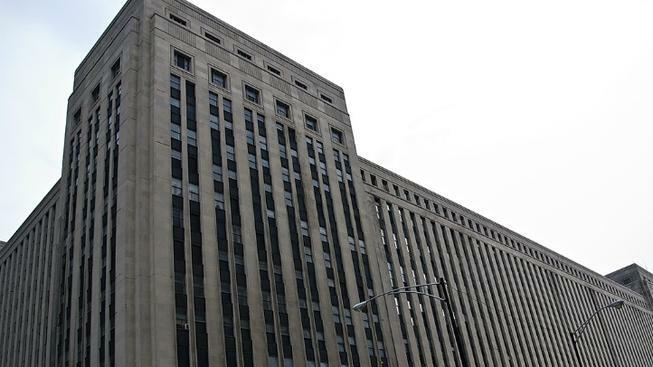 Chicago's historic main Post Office is being converted into small urban apartments after being vacant for 20 years. The current plan is to convert the space into 1500 apartments ranging from 280 to 600 square feet. Read more about it here. A couple years ago, the Saint Paul Post Office near Lorton Data was sold to a local development group. Now the building is filled with beautiful luxury apartments that will be available to lease this spring. With the vast size of modern USPS sorting equipment, Post Offices are having to move into larger facilities further away from downtown urban areas and these great buildings are opening up for other uses. Did you know you can clean up and organize your templates in A-Qua Mailer™ web? Edit the job name and click "Change Services"
The USPS Mail Anywhere program allows Full-Service mailers to use their permit number regardless of where they drop off their mail. Maintaining only one permit and centralized account to mail across the country simplifies the management process and saves money and time on renewals. You can find more information on the Mail Anywhere program here. Create your Full-Service IMb and submit your paperwork electronically with A-Qua Mailer desktop, command, or web. our sales team at 651.203.8200, or sales@lortondata.com.